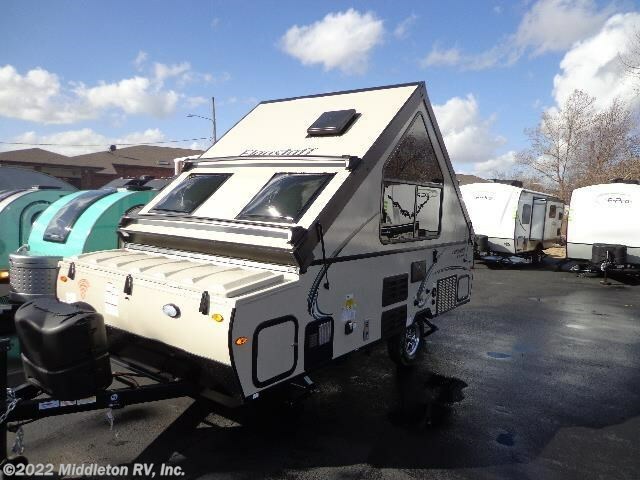 THE HARD SIDE POP UP GOES UP AND DOWN IN SECONDS!! 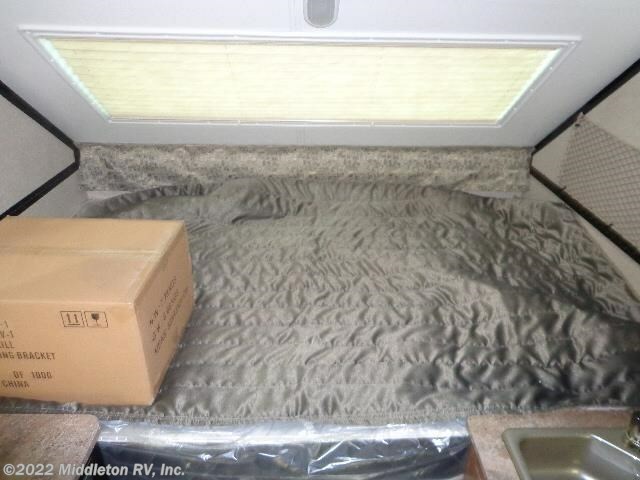 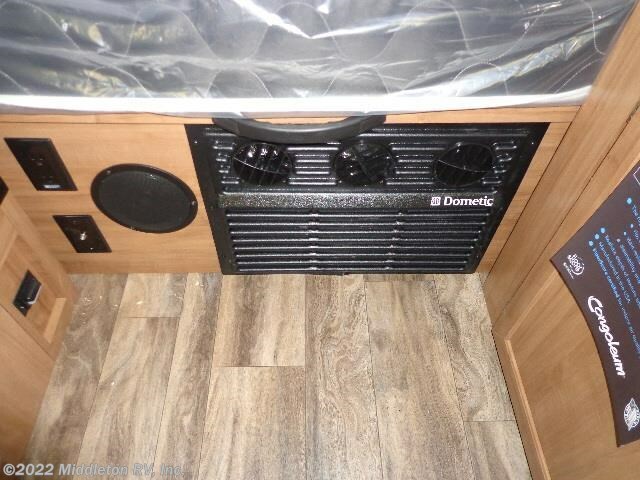 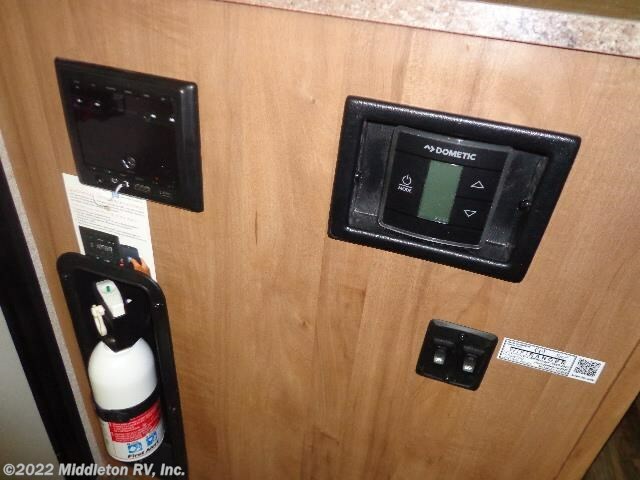 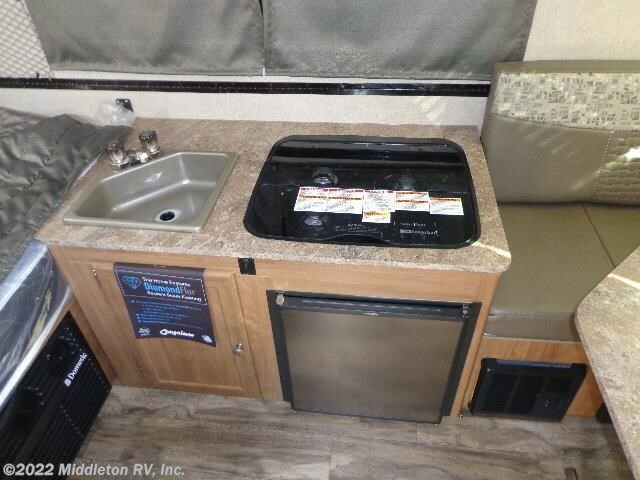 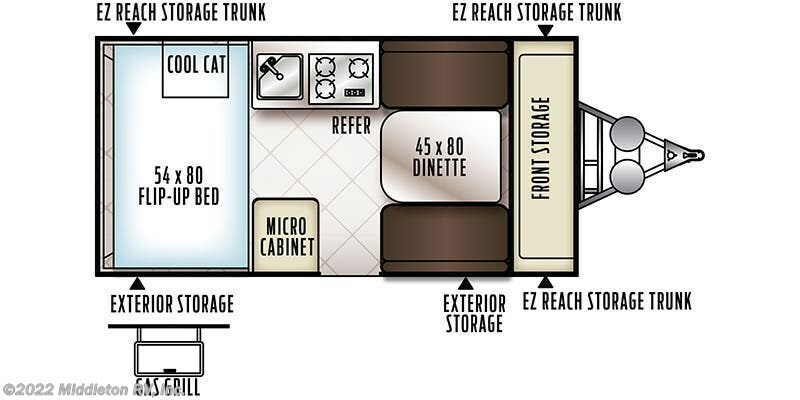 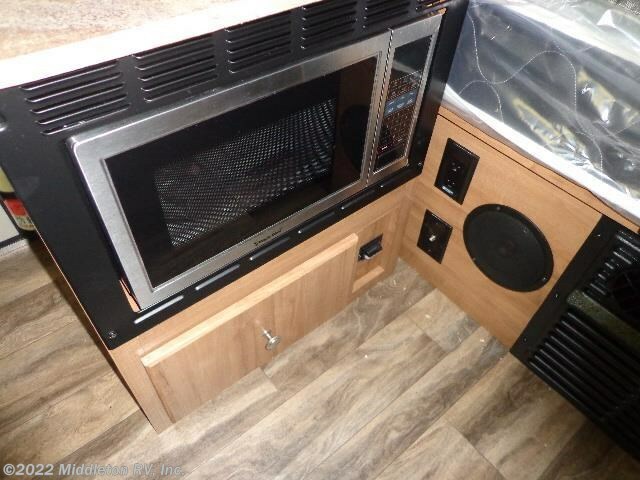 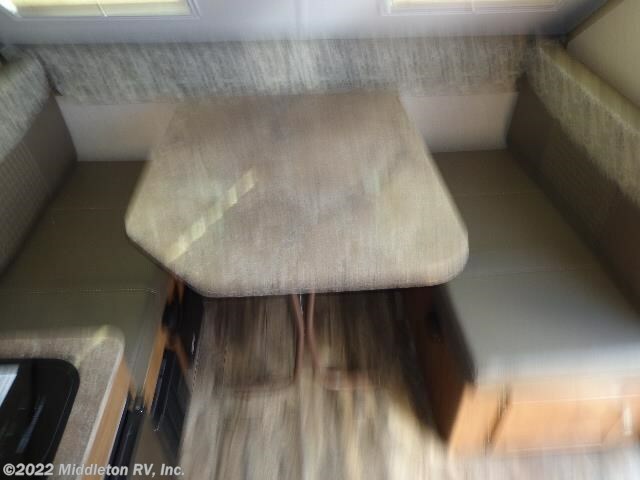 THIS UNIT FEATURES A/C, FURNACE, REFRIGERATOR, MICROWAVE, SPARE TIRE, 4 STABILIZER JACKS, PLUS MUCH MORE. 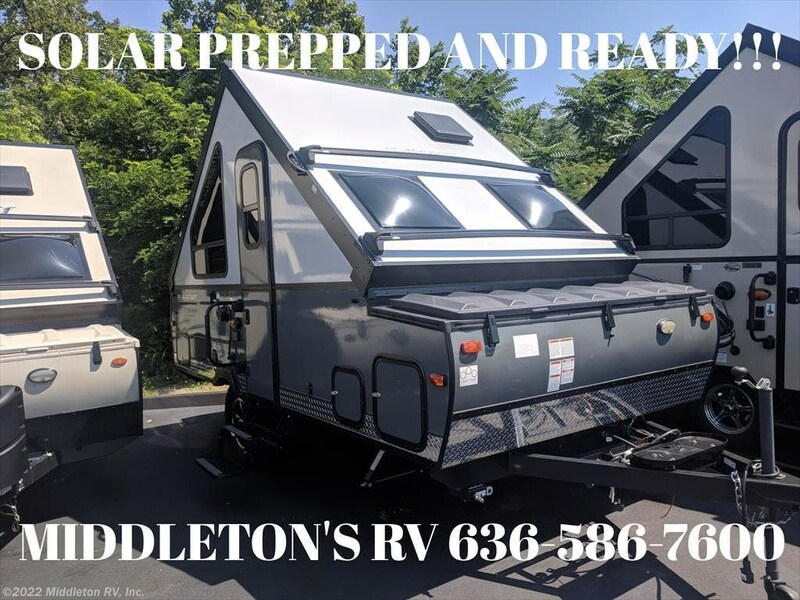 YOU CAN REACH US AT 636-586-7600 OR EMAIL US AT . 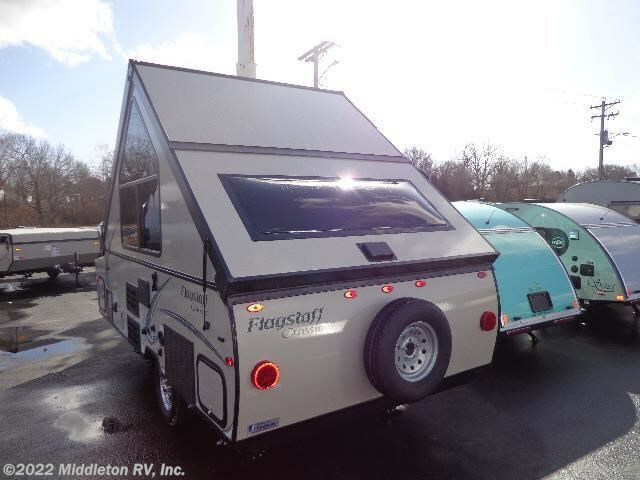 See this Stock # 180411 - 2018 Forest River Flagstaff Hard Side T12RBST on Middleton RV, Inc.! 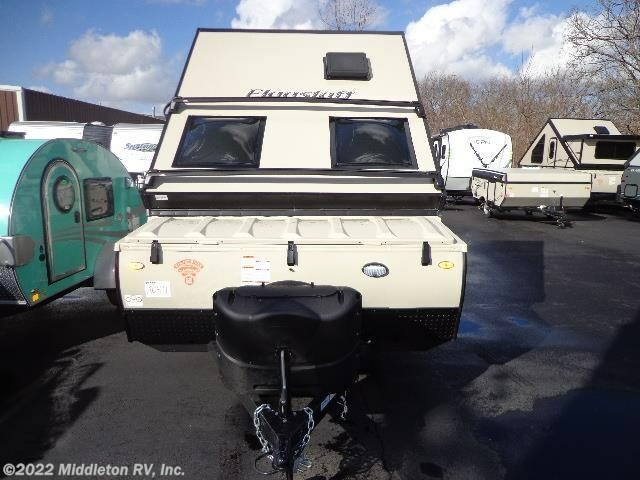 Check out Stock # 180411 - 2018 Forest River Flagstaff Hard Side T12RBST on forestriverrvsource.com!